"We're learning a little more on the upcoming AT&T NoDo Update for the Samsung Focus and LG Quantum. As we mentioned the other day with the expected release on April 19th, the NoDo update will contain additional features unique to AT&T." 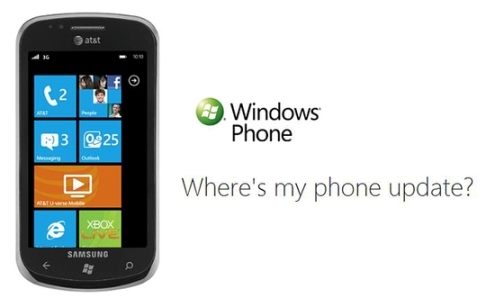 It's not the most exciting stuff, but probably (ok...maybe) useful to AT&T WP7 users. AT&T's version of NoDo will include automatic switching between the onboard data-line and AT&T WiFi hotspots if any are in range, and the ability to sync with AT&T's own online Address Book. Nice value-added stuff - assuming it doesn't cause bloat. Meh, Not worth the delay.